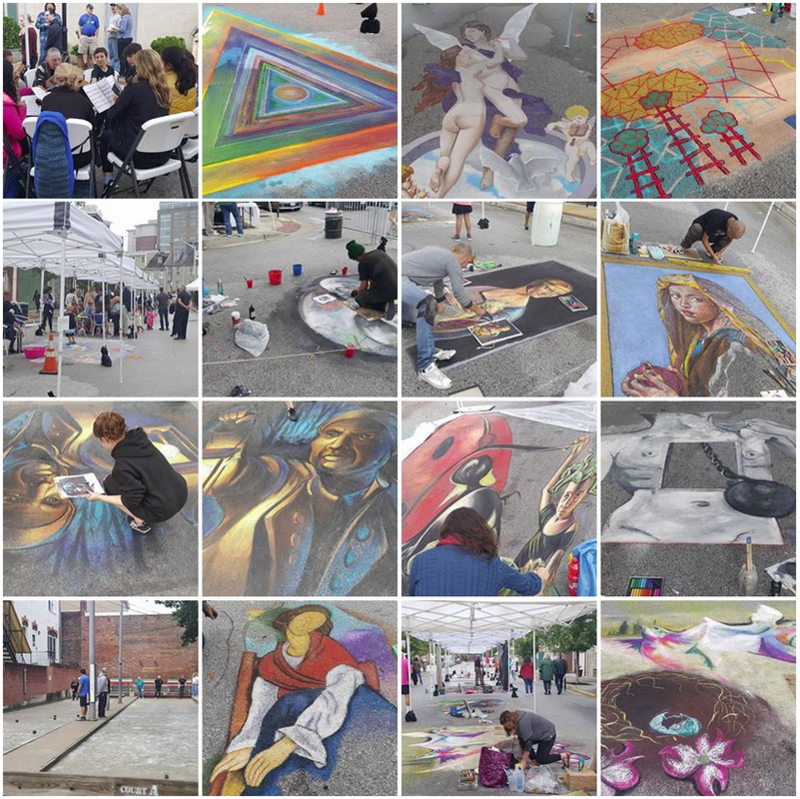 This 3-day cultural event showcases elaborate chalk paintings created by artists directly on the streets of Little Italy, as the streets are transformed into fine works of art! Event includes Italian food, wine, music, theater and magic. 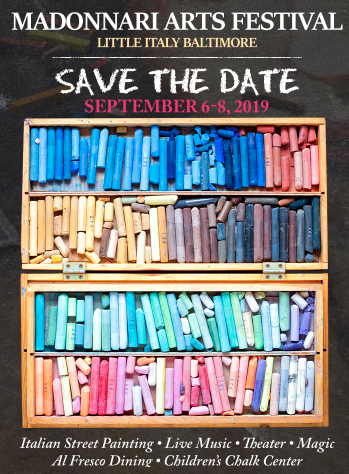 Traditional Madonnari festivals originated in Italy in the 16th century as wandering artists - i madonnari - traveled village to village to earn their livelihood at various festivals. The artists often depicted religious images in their paintings (such as the Madonna), thus earning their name. Artists and artisans display and sell their handcrafted products: original art, prints, photographs, metalworks, woodworks, upholstered furnishings, and wearable art.